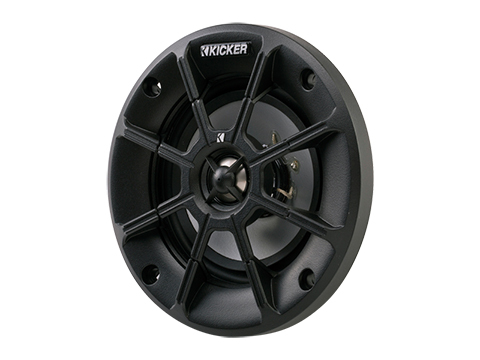 These weatherproof speakers are made to deliver clean, crisp music, on the road and off – even through a helmet. Tough construction that stands up to the elements is combined with high-grade sound quality, without modifying your fairing or adding extra weight. 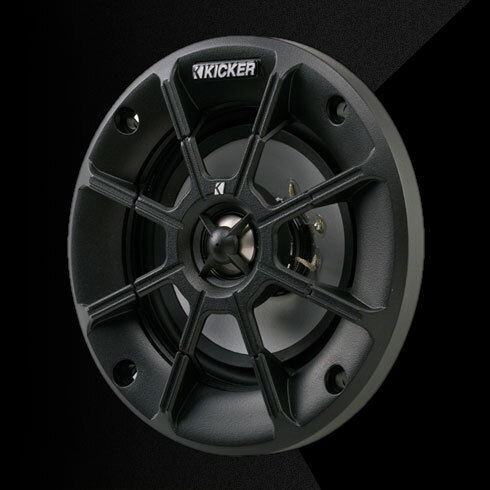 Add a PXA amplifier for a complete system, meant for rough roads, and rougher trails. 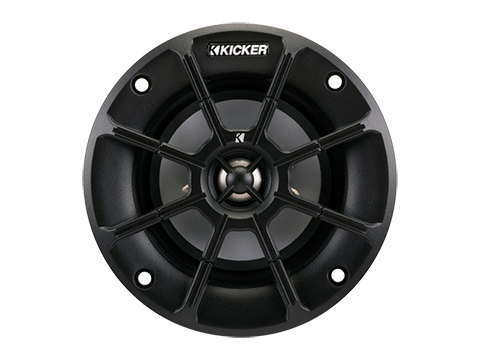 These PSM speakers work best with 30 watts of recommended power. See below for more details.